And scan the data with one tap! 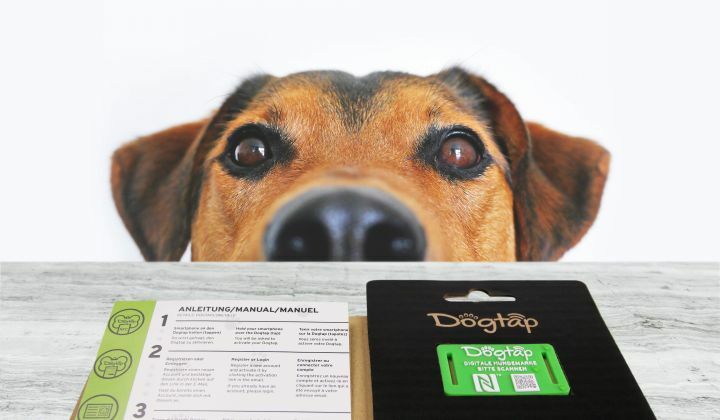 Get your own Dogtap now! 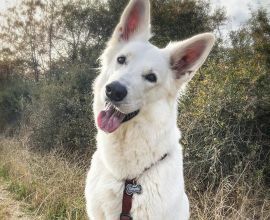 On tap21.de you can create a profile for your pet. 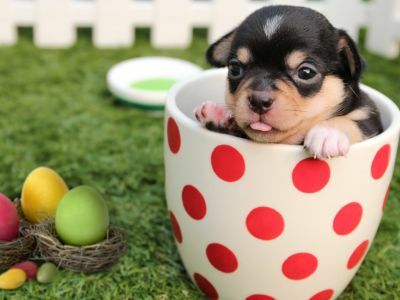 Decide yourself which data you would like to publish. 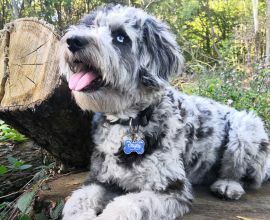 Equip your dog with his new digital dog tag. 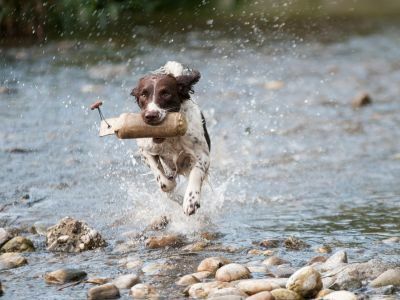 All data can be read out with a Tap. Dogtap - What is it about? 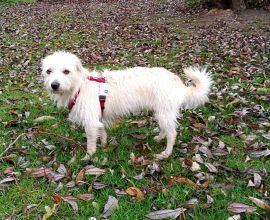 We really care about the safety of all dogs and want to make sure that we do everything possible to unite a runaway dog with its owner as quickly as possible. That is why we have developed Dogtap. 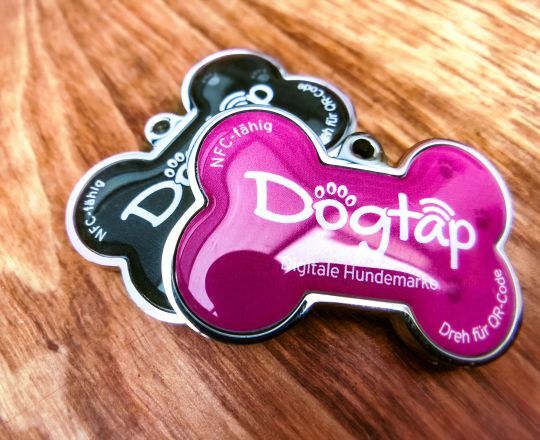 Dogtap is a digital dog tag developed by dog lovers for other dog lovers. 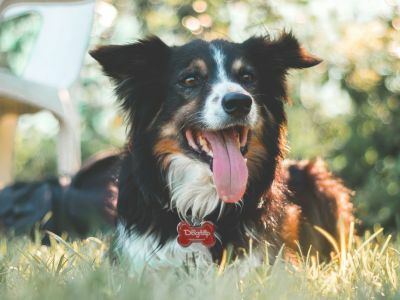 Since we own dogs ourselves, we know exactly what people look for in a good dog tag. 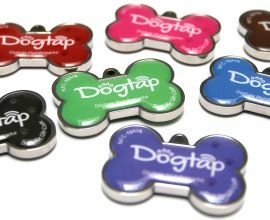 Unlike ordinary dog tags, Dogtap allows information to be stored digitally. 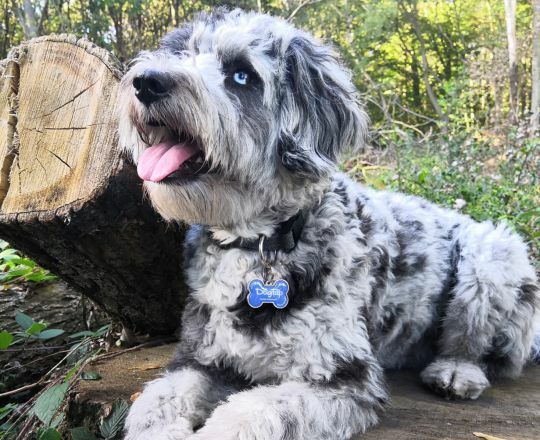 You can decide yourself which data you would like to store on it. 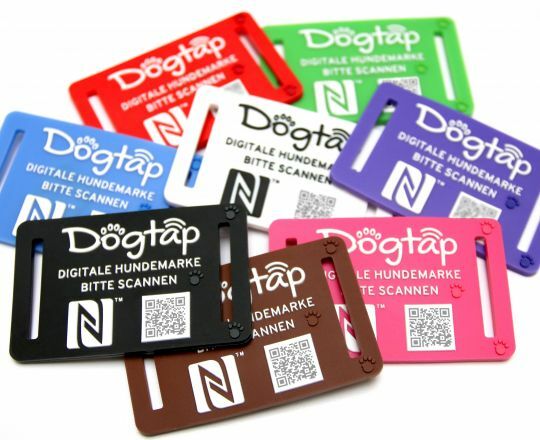 If you are wondering what Dogtap is about and how it can enhance your dog's security, click below to learn more about it.